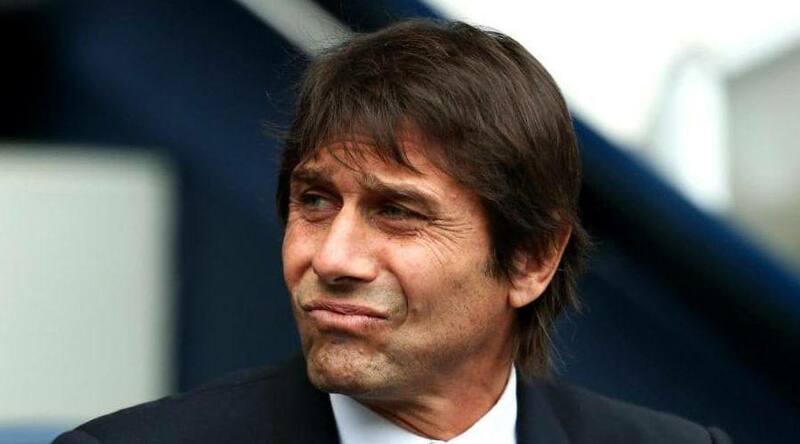 Chelsea manager, Antonio Conte has made a request to the higher authorities, to bring in three players. The Daily Mirror reports that the Italian manager has chosen the players mentioned above and needs them in the club to avoid a disappointing season. Conte was upset about the club’s performance in the previous transfer window having failed to land Romelu Lukaku and Ross Barkley. Conte is apparently focused on revamping the Blues’ attack, something which they failed to do in the previous transfer market. Having signed Tiemoue Bakayoko, Danny Drinkwater, Alvaro Morata and Davide Zappacosta in a primarily midfield oriented transfer last time around. Thomas Lemar leads the list in Conte’s shopping list this January. While the Monaco man was heavily linked with a move to Arsenal earlier this year, the deal collapsed midway on the deadline day. Leon Bailey is the second target and has been targetted by several Premier League sides due to his stellar performances with Bayer Leverkusen this season. Arsenal is leading the line to sign the winger, along with the Blues and Liverpool as a potential replacement for Alexis Sanchez who could be out of the Emirates pretty soon. Everton man, Ross Barkley was heavily linked with a move to Stamford Bridge on the deadline day. The England International is yet to play for Everton this season due to injury. Conte was not willing to divulge details regarding Chelsea’s transfer strategies and slid past the question. He said: “It is not the right time now to talk about who we will sign and I don’t want to have this conversation in public. I think this consideration must be done with the club. I must say it to them in the right moment, in the right place. All of Conte’s targets are match winners and could help Chelsea be a threat in the second half of the season. The signing of these players would be tough considering the competition which is in place to obtain their services. Chelsea’s attacking prowess has been bleak as of late with just a single Premier League goal in 2 games. Chelsea has been somewhat overdependent on Morata which was seen at Goodison Park where Chelsea played out a goalless draw against Everton.